Indoor and Outdoor use for the most demanding applications. 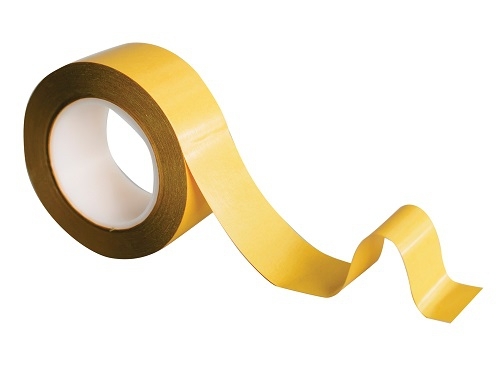 Our 6002 is our high performance Polyester Tape, 220 micron Polyester with a amber paper release liner. Ideal for bonding most surfaces such as card, board, plastics, metals, ceramics, glass, wood and many more. Can be used Indoor and Outdoor, We only specify the 6002 for the most demanding applications.